Whatever we do, we do it well. We provide outstanding products and services that deliver exceptional value to our customers. 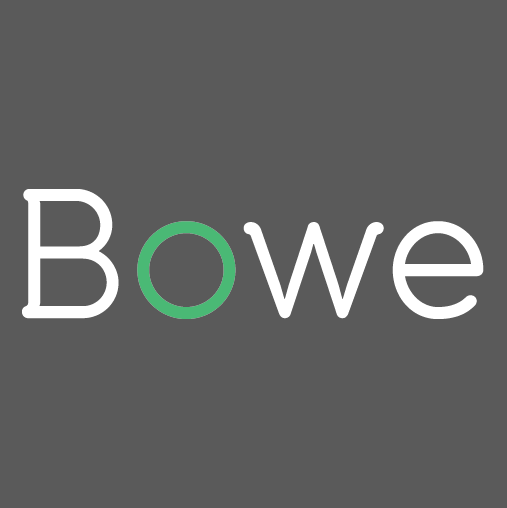 We’ve been developing bakery software for almost 20 years here at Bowe, and bakeries across the country are using our BaPS software to help run their business today. 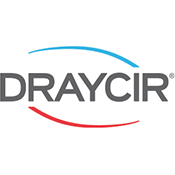 We are a Draycir Partner. Their software helps to reduce your workload by streamlining credit control and document management. This software automates your day-to-day credit control processes and is designed to pick up where your existing accounting system stops. It significantly reduces administrative tasks and instantly shows how much you’re owed and who you need to chase. Time is precious, too precious for paperwork. This smart electronic document capture software reduces your workload – making sure all your important business information is always to hand. 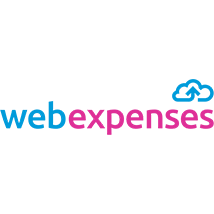 This award-winning document management software is flexible and customisable to your business needs. Designed to work seamlessly behind the scenes, connecting your document workflow processes to deliver your communications accurately – to the right people at the right time. We are both a Sage Partner and a Sage Developer Partner. Their software offers simple and powerful accounting for your business. Sage 200 Extra is packed full of tools that you can use straight away to help you run your business smartly and efficiently. Sage 200 Extra is also modular, so you can choose the elements you need and add others as your business develops and grows. We offer installed on premise software services, and you can choose how you use, roll out and pay for your software. Sage 200 Manufacturing is a module that can be added to the Sage 200 core platform to enable better management of the production process within the manufacturing arena. Sage 200 Manufacturing offers control at each stage of the manufacturing process from planning, materials, and costs to tracking orders and collecting payments. It also includes all the key features from Sage 50 Manufacturing. Designed specifically to meet the needs of smaller manufacturers, Sage 50 Manufacturing delivers comprehensive functionality without the need for lengthy development work. From ease of customisation to a low total cost of implementation and ownership, we make it as straightforward as possible to gain the benefits of Sage 50 Manufacturing. Please contact us for more details. Sage 50 Accounts is the ideal tool for small to medium size businesses who need to have complete control of and confidence in their finances. It keeps your cash flow healthy and helps you to get paid on time. The Sage 50 suite covers all aspects of business finance from invoicing your customers & paying your suppliers, calculating and submitting VAT returns online, to cashflow forecasting and year-end accounts. Designed to help your business manage your customer information. Sage CRM allows you to have all your information in one safe place and to be able to access it on demand. Everyone in your organisation can access it empowering them to plan, make contact, follow up, take action and resolve issues on behalf of your company for the benefit of your customers. To secure your business, you need antivirus protection that’s stronger and smarter than traditional business antivirus. 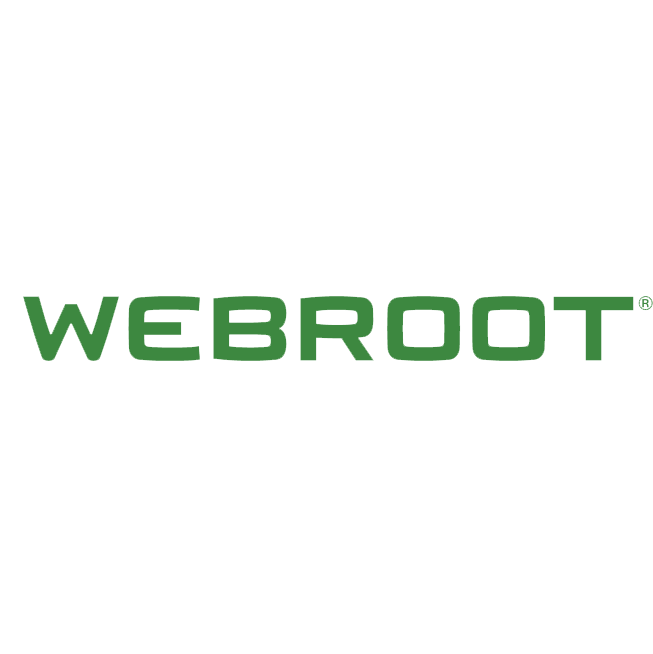 Webroot offers ultimate virus protection utilising machine learning which classifies and scores 95% of the internet 3 times per day. Webroot’s Business Antivirus Protection protects against threats across email, browsers, files, URLs, ads, apps, and more in real time. It enables endpoint management anywhere, anytime, online.